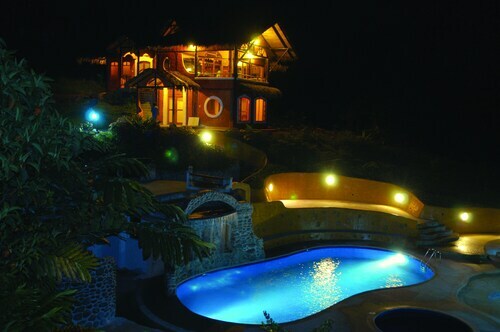 Secure a San Miguel de los Bancos vacation package on Expedia today! This is by far one of the best ways to save money and time for your upcoming vacation. Savvy vacationers who secure a package deal on Expedia will save as much as C$590*. With us, you have more than 400 partner airlines and 321,000 worldwide properties to pick from across the globe, which means your dream vacation is just at your fingertips! If you have to postpone your travel itinerary, we will honor your cancellation request on almost all reservations with no extra fee. Itinerary looking a little empty? 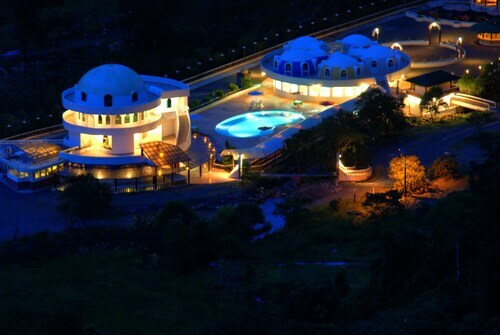 San Miguel de los Bancos vacation all organized but not sure what to do when you arrive there? Let us assist. Central Park is a lush haven that's easily accessible from the main central area. After a lively morning of sightseeing, relax and recline in the shade of one of its trees. Still got some time to spare? 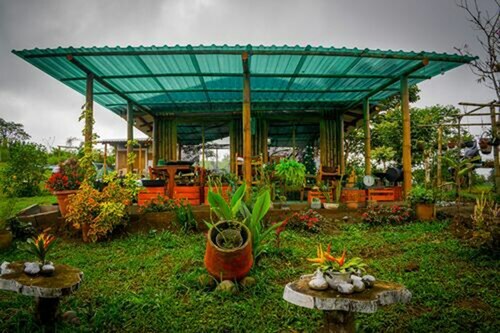 Have an amazing time and help a good cause to boot at Mariposas de Mindo Butterfly Garden. Experience a guided tour and discover these protected animals in their natural surrounds. Finding somewhere comfortable to stay is often crucial to the ideal luxury getaway or cheap vacation. With just 2 properties in San Miguel de los Bancos, it's advised that you book as soon as you've organized your dates. We suggest the Hacienda Rio Blanco (Km 57 vía Santo Domingo - Los Bancos) and the Kapari Natural Lodge & Spa (Km 6.5 Via Valle Hermoso). They come with excellent reviews and first-rate services and amenities. If you plan to fly in, you'll likely be hitting the tarmac at Mariscal Sucre International Airport (UIO). After you've picked up your luggage from the carousel and exited the terminal, central San Miguel de los Bancos will be waiting 40 miles (64 km) away. 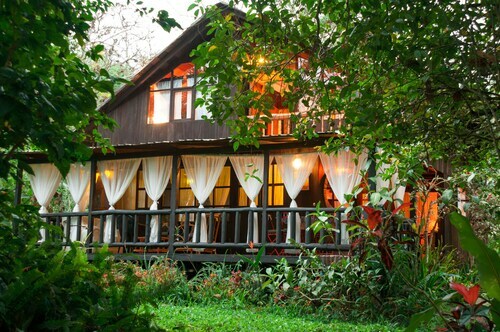 Situated on the riverwalk, this lodge is 1.6 mi (2.6 km) from Cascada La Sucia and 5.8 mi (9.3 km) from Mindo Cloud Forest. Maquipucuna Cloud Forest Reserve and Mindo Central Park are also within 16 mi (25 km). I had a wonderful experience in a beautiful hotel. I look forward to returning. 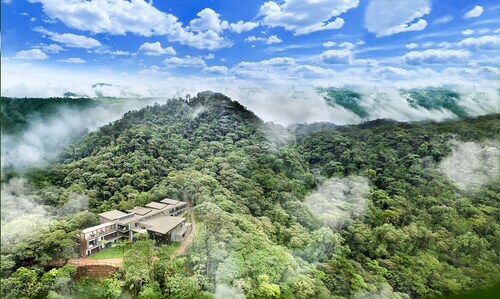 Situated in a rural location, this hotel is 18.2 mi (29.2 km) from Cascada La Sucia and within 32 mi (52 km) of Mindo Cloud Forest and Mindo Valley. Maquipucuna Cloud Forest Reserve is 31.7 mi (51 km) away. 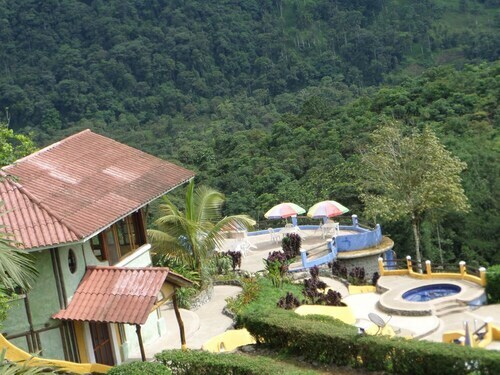 Situated in San Miguel de los Bancos, this hotel is 2.4 mi (3.9 km) from Cascada La Sucia and within 9 mi (15 km) of Mindo Cloud Forest and Mindo Valley. Maquipucuna Cloud Forest Reserve and Mindo Central Park are also within 16 mi (25 km). Each room is unique and extremely clean. The staff is super friendly and helpful.